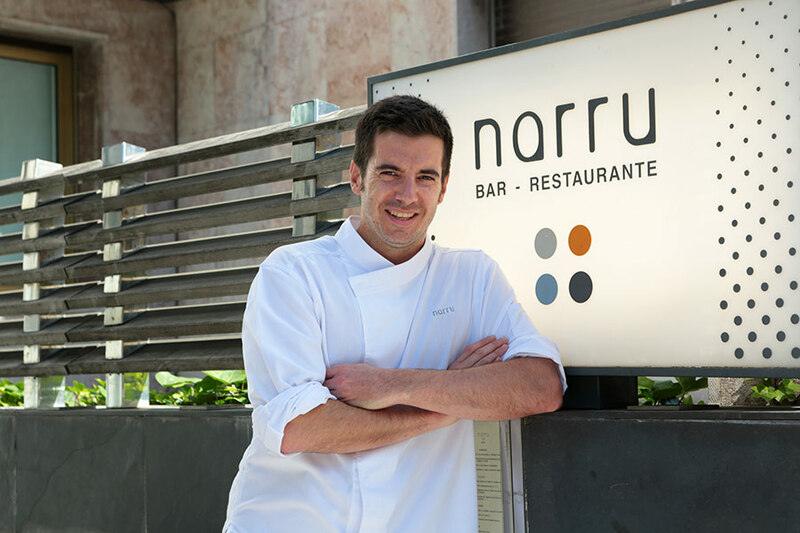 Run by the popular young chef Iñigo Peña, Narru’s quality and creativity make it a culinary experience unique in its class. 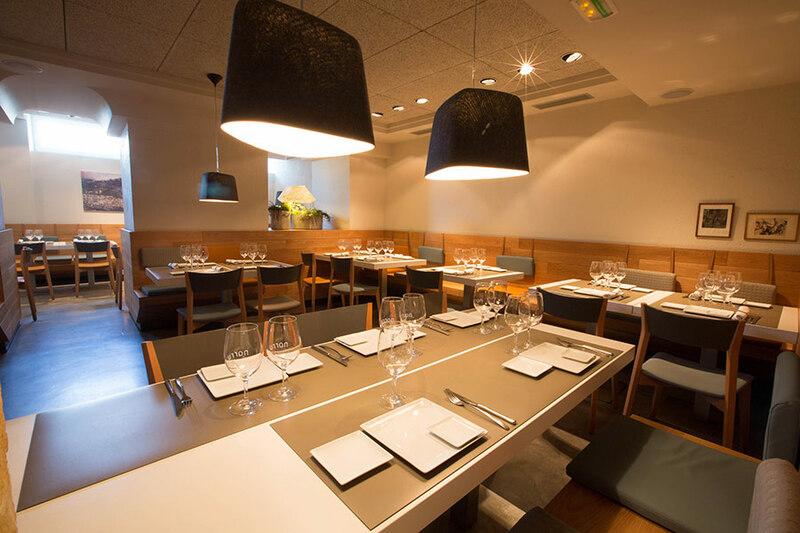 The menu includes a wide range of pintxos and traditional dishes, with the chef’s characteristic personal touch. 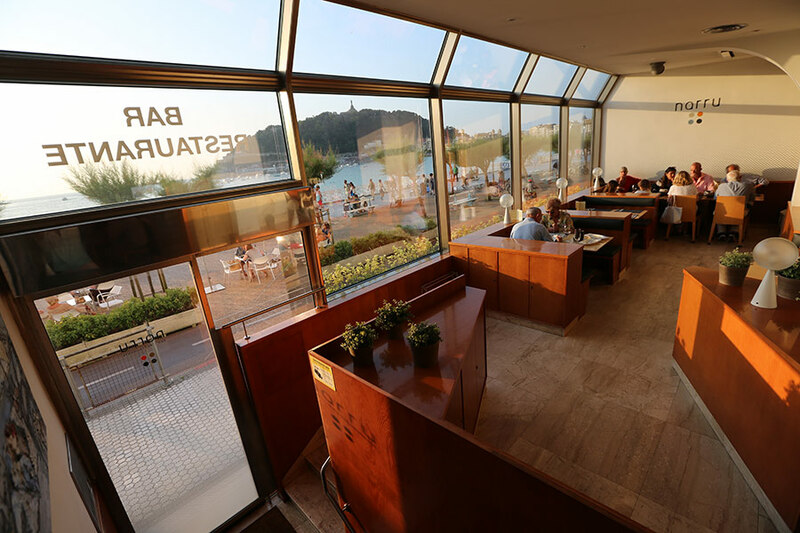 The bar features large picture windows and a summer terrace ideal for enjoying a drink or a pleasant outdoor meal against the lovely backdrop of La Concha Bay. 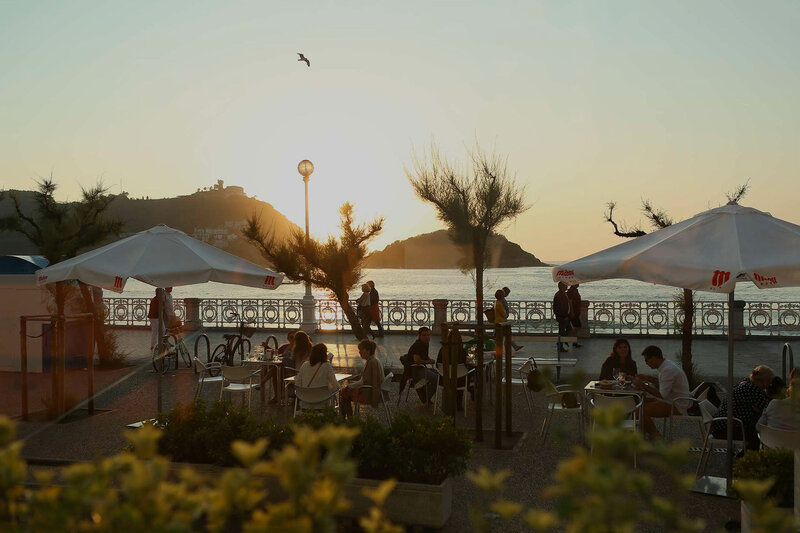 The restaurant, designed and remodelled by architects Silvia Méndez Vigo, Jon Essery and Ana Chillida, offers a fixed-price menu on weekdays and an extensive à la carte menu every day of the week. 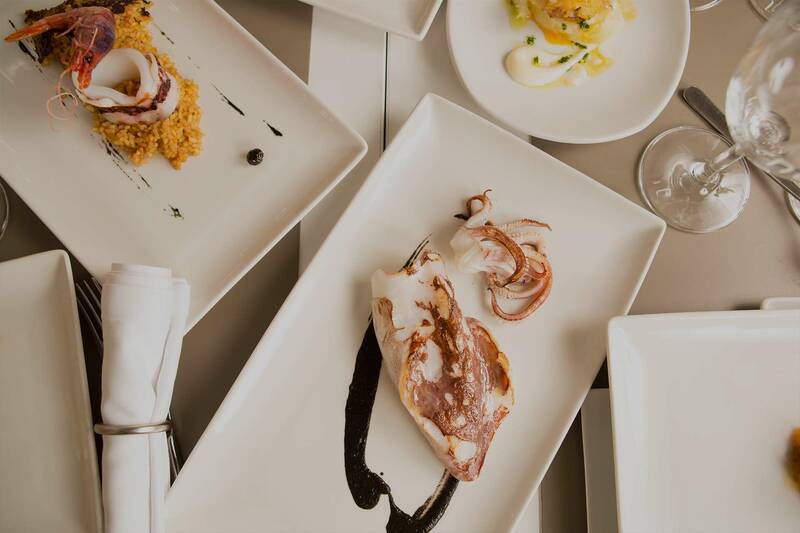 You can find full information on the food on offer, as well as make a booking or send any queries you may have on the Narru restaurant’s website.